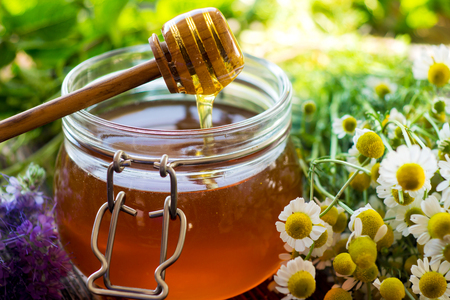 Self Cure Remedy details of Drink milk and honey for the care and relief of Insomnia, including effectiveness and popularity scores of the remedy. Milk and honey contain tryptophan and other essential amino acids that increase your production of melatonin, a chemical associated with good sleep. Take a glass of milk, sweetened with honey every night half an hour before bedtime. 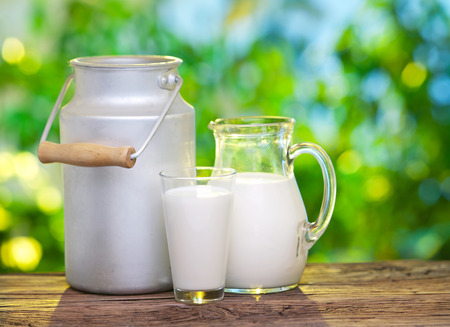 The self cure remedy of Drink milk and honey for the care and relief of Insomnia has an effectiveness score of 3.8 and a popularity score of 87 on the self-cure system.